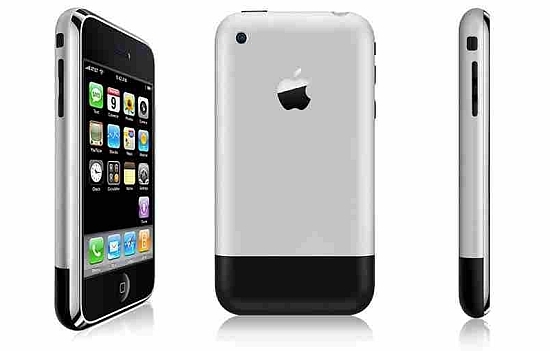 In 2007, on the exhibition MacWorld, Apple company introduced iPhone Original, smartphone remembered as iPhone 2G. It had an aluminum back panel, and a small plastic part on the bottom which covered antenna GSM-receiver and Wi-Fi / Bluetooth. Apple has managed to combine all capabilities of the phone, music player and PDA in this smartphone. 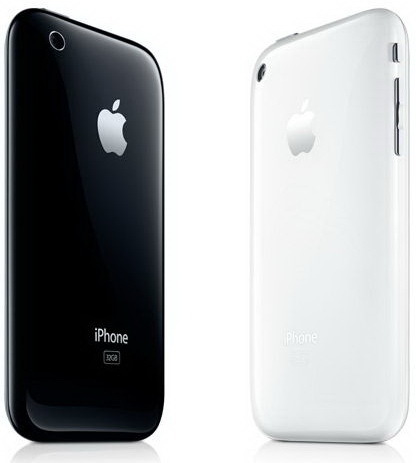 A year later, in 2008, was released iPhone 3G in a new plastic design and with the camera of two megapixels. 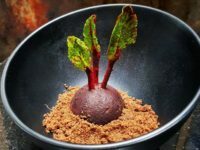 In addition to the smartphone, company presented a new operating system iPhone OS 2.0, as well as the online store App Store applications. 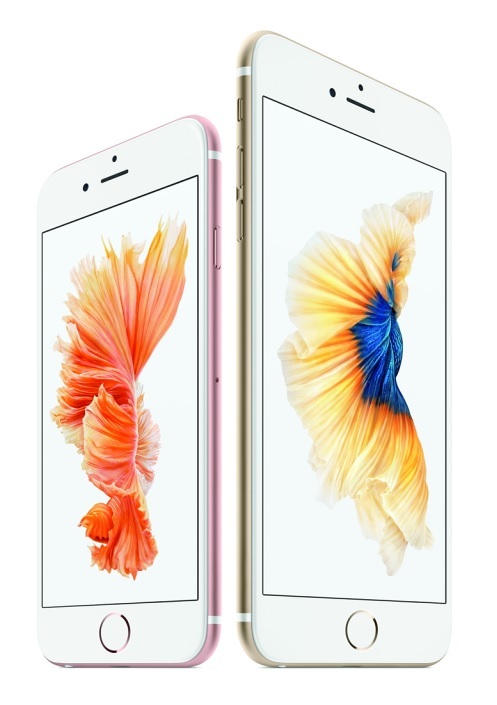 On the first weekend Apple has sold a million copies of the new smartphone. iPhone 3GS came in 2009 with the 600 MHz processor, a better camera of 3.2 megapixels and a third version of the operating system. The phone’s design has changed, although only slightly. The back panel became plastic instead of metal, the angles became more rounded. 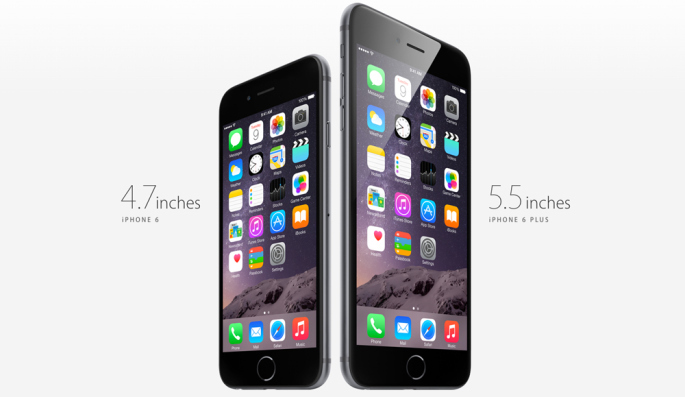 Display size, resolution and dimensions remain the same, but the smartphone became 2 grams lighter. The battery life was up to 300 hours standby time, up to 10 hours of talk time on a second-generation networks. Loading web pages on iPhone 3G was faster by 36% in comparison with the Nokia N95 and Palm Treo 750, which also supported 3G. 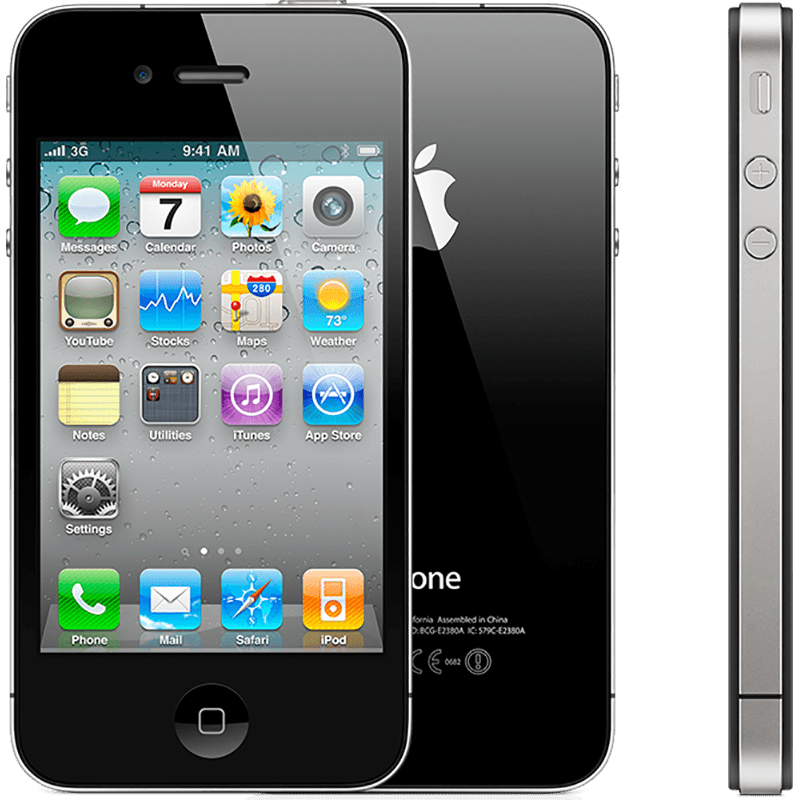 In 2010, the company introduced a brand new iPhone 4 with the new body and the next version of the operating system. 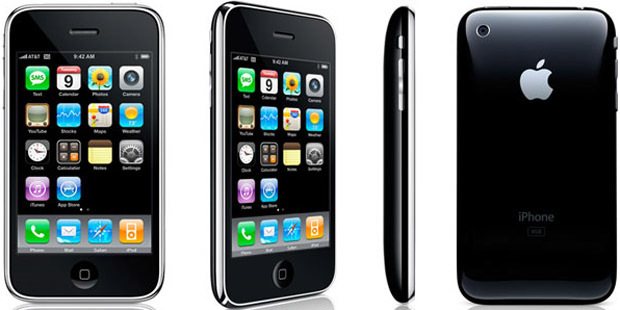 iPhone 4 got a 3.5-inch display with a resolution of 960 x 640 pixels. The thickness of the device was just 9.3 mm. The front and rear of the machine, both flat, made of glass, edging end – steel. The phone had a front facing camera for video calls, an additional microphone for noise cancellation, and SIM slot changed to Micro SIM. The battery provides up to 14 hours of talk time, 6/10 hours of web surfing on 3G / Wi-Fi mode, 10 hours of video playback, 40 hours of music and 300 hours of standby. In addition, was added support for Wi-Fi 802.11n. Resolution of the main camera was 5 MP plus support for video recording with a resolution of 1280 x 720 pixels at 30 frames per second. If in the case of the model 3GS letter S stands for Speed ( «speed”), in the iPhone 4S it points to the presence of Siri voice assistant, which built voice control to a new level. The dual-core processor became a novelty, the camera resolution increased to 8 megapixels. The problem with the quality of communication of the predecessor, was eliminated. For fans of Apple and Steve Jobs presentation of 4S became a tragic chapter in the history. The first presentation of the product engaged a new CEO – Tim Cook. Steve Jobs, after a long struggle with a serious illness, died the next day: October 5, 2011. 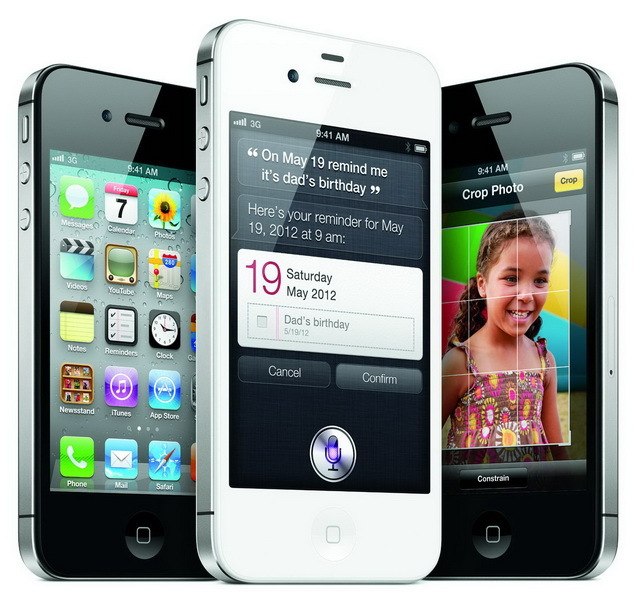 Apple fans immediately dubbed iPhone 4S – 4 (For) Steve, and bought it also in honor of the memory of the company founder. In 2012, Apple released the first smartphone with a larger screen – iPhone 5, which during the first weekend was sold over five million units. 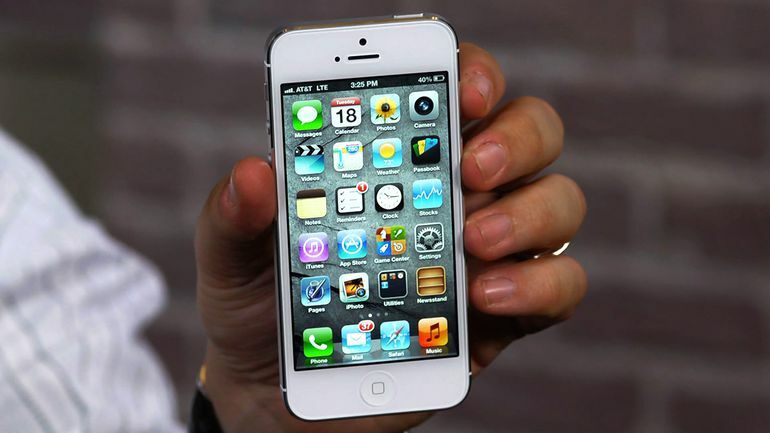 iPhone 5 is equipped with a 4-inch Retina display with a resolution of 1136 x 640 pixels. Furthermore, Apple display improved color reproduction by 44% . For the support all the communication technologies was used one modem. Smartphone can automatically switch from one technology to another in real time. 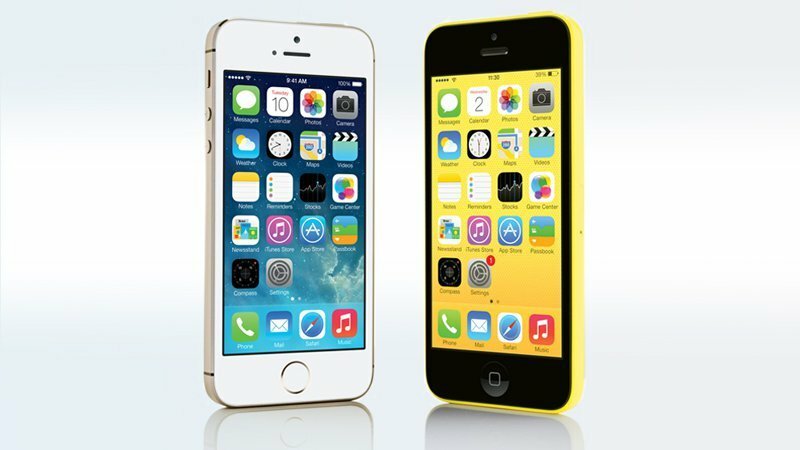 In 2013, for the first time in Apple’s history, two iPhone were presented: expensive 5S and 5C – reduced price version of its predecessor. The older device was not just a slight improvement in the iPhone 5, but an innovative handheld device, thanks to a new degree of security – Sensor of fingerprint embedded in the button “Home”. iPhone 5C model also received software of the fifth model, but was done in a plastic casing of bright colors. In 2014, Apple has released again a couple of models. 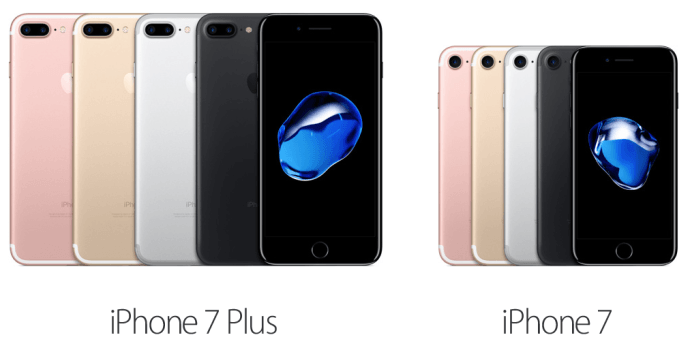 iPhone 6 was the successor of the classic lineup, and iPhone 6 Plus has been called for the company to win a niche in the market of tablet-phones. And the company has managed to do it: in the first three days of sales was purchased more than 10 million units, which is 1.5 times more than the total sales of the first iPhone. iPhone 6 screen diagonal got 4.7 “with a resolution of 1334×750 pixels and 6 Plus – 5,5” with a resolution of 1920×1080 pixels. Both with Retina. Following tradition, the new generation of iPhone, presented in September 2015, did not bring major changes and had only an improvement of the prior. The design and quality of new products’ screens have not changed significantly. More improvements were done for the inside part – processor is faster, the amount of RAM doubled to 2 GB, the camera got 12 megapixels instead of 8 megapixels, touch screen now detects pressing levels through 3D Touch technology and the body, which became a little stronger and heavier, through the use of aircraft-grade aluminum. In 2016, the iPhone ceased to be afraid of the water, became wiser to spend battery and began issuing stereo. Quite controversial decision was the refusal of the 3.5 mm jack. Now, you can use the headphones with Bluetooth or Lightning. Color range of 5 has not been introduced since the days of iPhone 5c. Marvel World: How Would A Superhero CV Look Like?